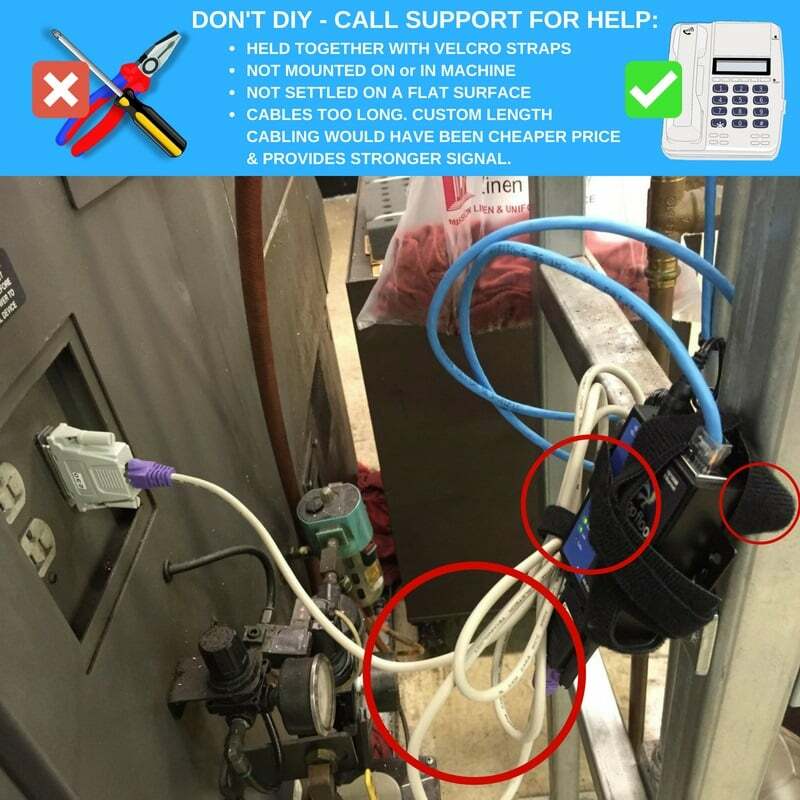 For more than CNC machines! 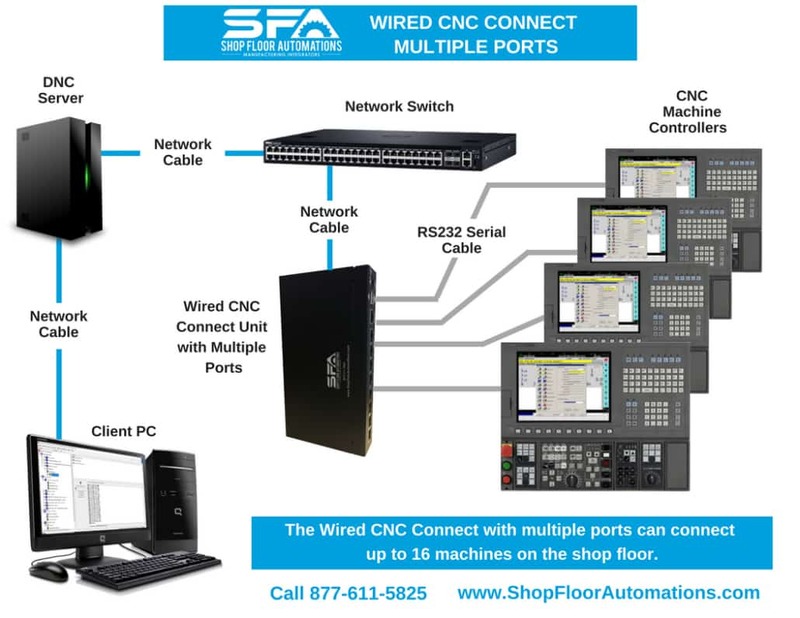 The Wired CNC Connect is the most popular and advanced LAN-Based DNC system available. 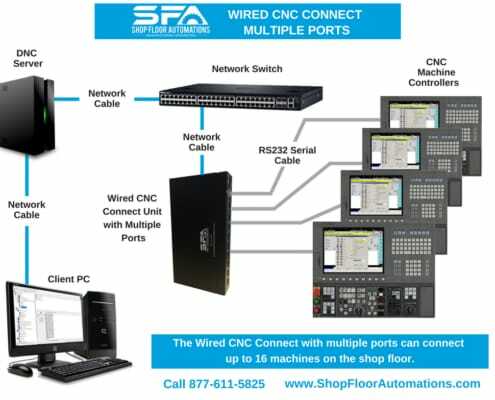 This Ethernet to CNC system leverages the existing investment in LAN infrastructure and supports 100’s of CNC’s per DNC Server PC. 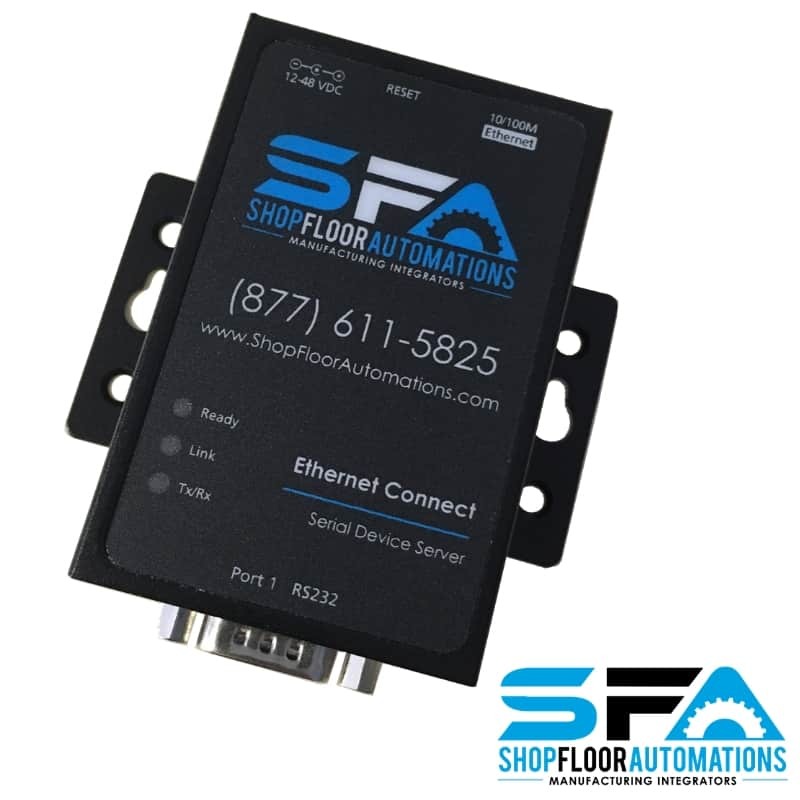 Simply run Ethernet cable to each machine and place the device on the control. Today, corporate networks expand beyond the front office and engineering department. 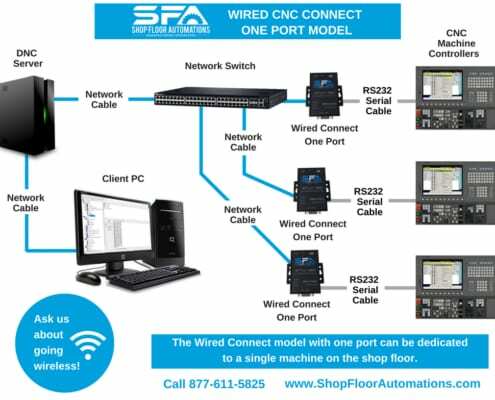 Network backbones are found in 80% of the manufacturing shop floors. 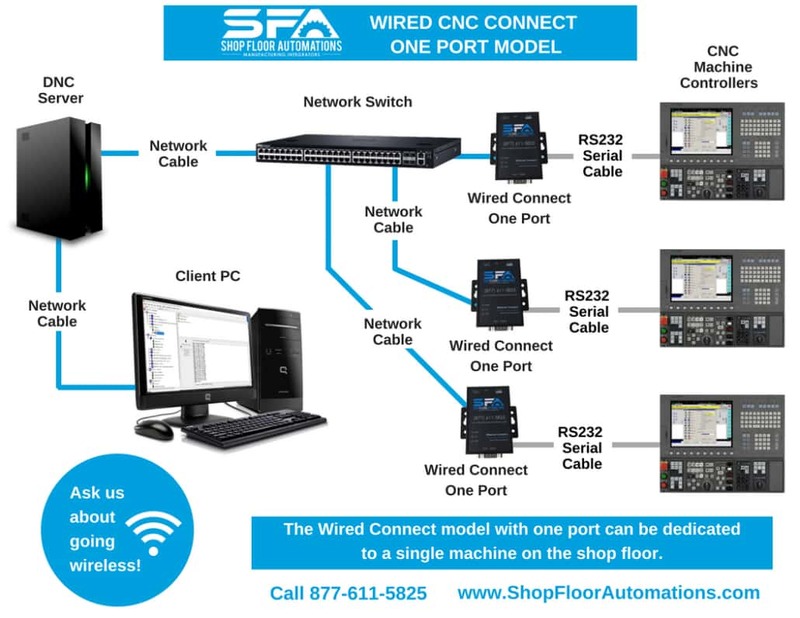 The unit can be powered from 110vAC, 12-48vDC or use our custom RS232 cable to power from the existing port on the controller. 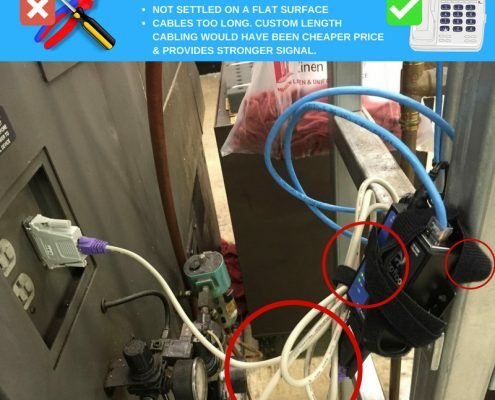 If you move a CNC control, reconnect the network cable to the device and the system is now functioning. 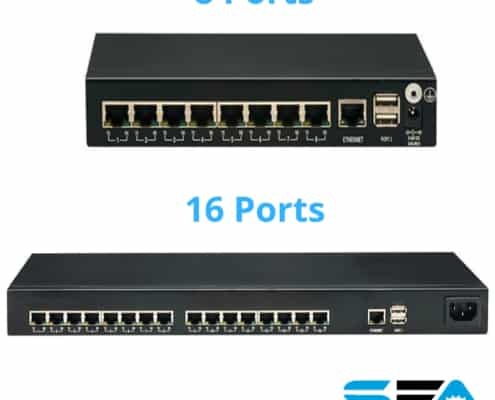 Eliminate your point of failure to one device vs. multiple serial hubs. 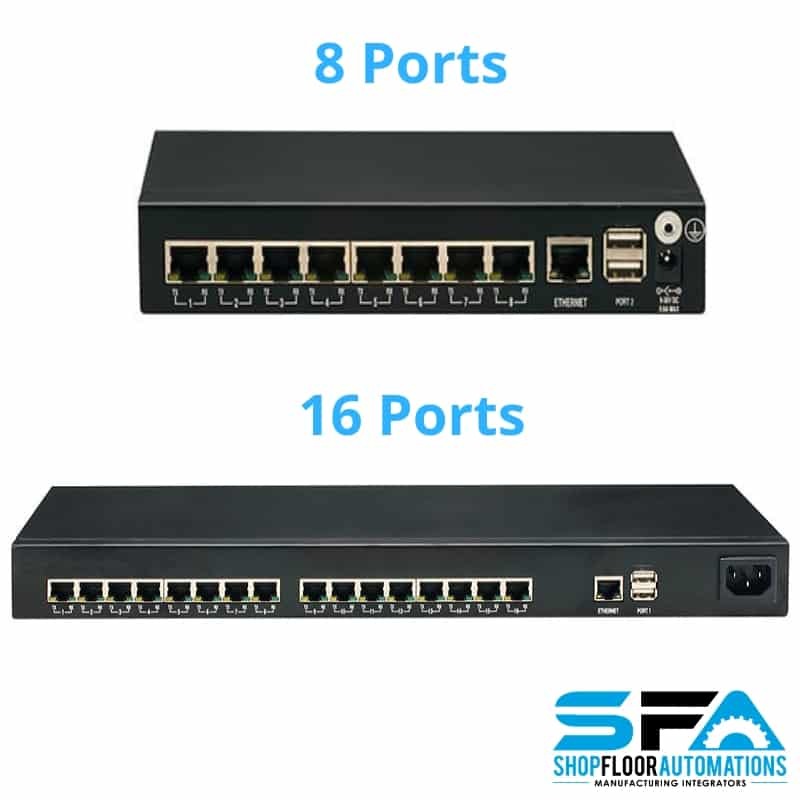 This product is available with 1, 2, 4, 8, or 16 comm ports that are surge protected. Supported under Windows 7, 8, 8.1, 10, Server 2008 R2, 2000, 2012, 2012 R2, XP, Vista, & Server 2003/2008. 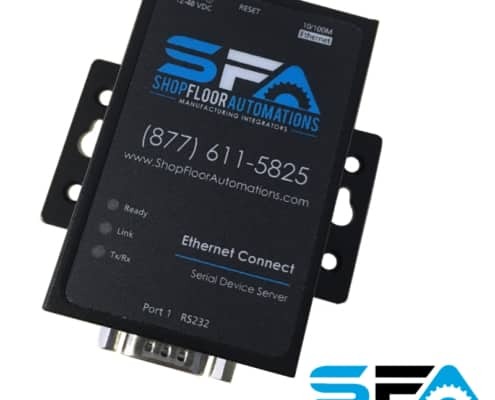 The Wired CNC Connect comes with an IP address assigned to it and the device is then put on your network.